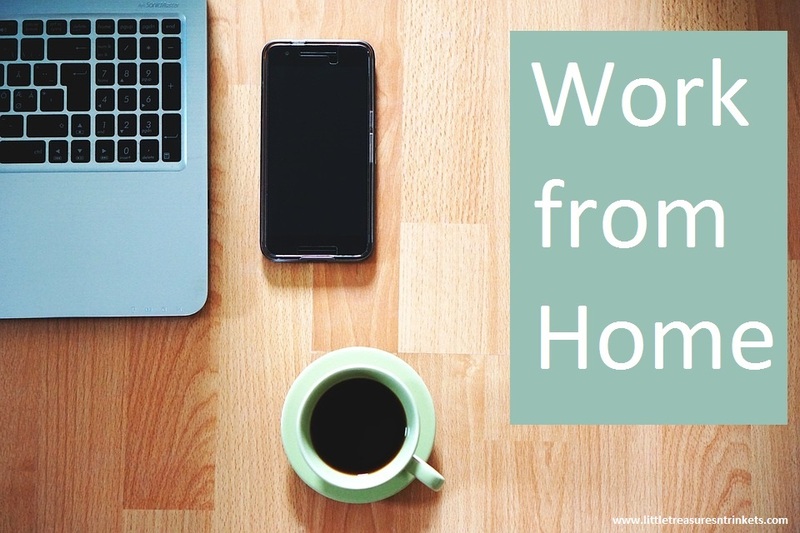 Work from Home different ways you can make money working from home. How good would it be to be business in the top and pyajamas on the bottom? So you want to Work from Home? Me too. My weekday mornings consist of up in the morning to try to get two (2) kids ready and the door to care. Then I jump on the train to travel 40 minutes to try to start work at 8:00am. How good would it be to get up later, leisurely get the kids sorted and delivered because your job was super flexible because you work from home? All business on the top half and then pyjamas on the bottom. Like you, I would love to work at home, but how do we go about it? If you start with a Google search there seems to be so many options it makes me wonder “Why do people have jobs they go to at all?” But realistically it isn’t that easy. Also the majority of ones I came across were not paying enough that I could give up my job. 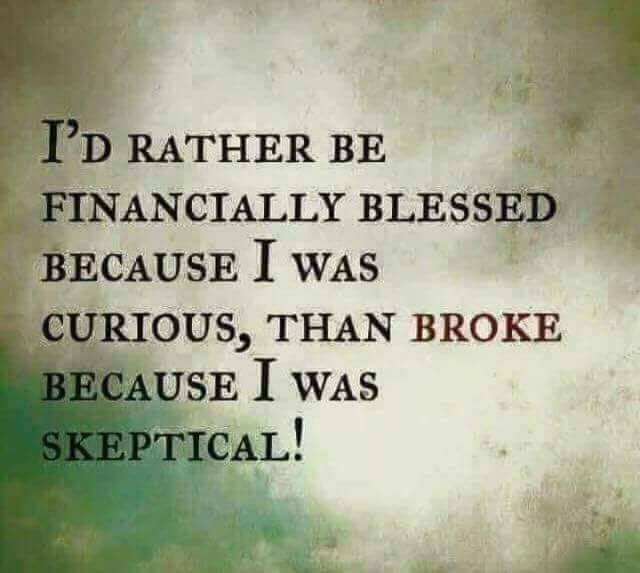 Lets be idealistic – we all need money to have the lifestyles we want to. Firstly, how do you decipher between what is real and what is a total scam just trying to get you to part with your money. There are so many options that seem to require a payment of some description it makes me think – How much money do you need to spend to start marking money? Secondly, it is realistic to think that you probably are not going to earn the same salary working from home as you do in a full time 9-5 job currently. So I have investigated some options and list them below. Here are just a few but there are many, many more. Find something that you are good at. 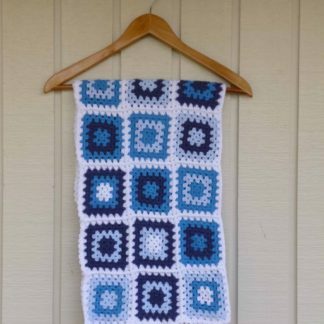 Are you crafty and make things? Can you offer a service like cleaning or life coaching? By focusing on what you are good at there may be more flexibility to work when you want to. Most importantly is read up, do the research. This is 2017 and new businesses are popping up left right and centre so research your competition. If you are thinking online store it is a VERY competitive market. Find your niche and what makes you stand out from the crowd and go with it. Looking at an online shop but where do you get the stock? Purchase goods at wholesale and sell them but this requires money. Another option is to drop ship products. This basically means you don’t hold any stock yourself but you advertise it on behalf of other companies. Source companies online that offer this service. Then once a customer places an order with your company you pay for stock at the time from the supplier and they send it out directly to your customer for you. Obviously the cost of the drop shipping service is more than it would be if you were purchasing the goods wholesale but you are paying for the service. Job websites like Seek, Indeed and Career One are just a few to mention who list positions that allow you to work from home. Go to the website and type in the search phrase “work from home”. With people’s lives becoming busier and busier there is definitely a move by companies to provide employees with more flexible work options. A lot of companies are starting to offer positions that do allow you to work from home either full time or a few days per week. Just a note that you need to investigate the company and read the ad carefully to ensure it isn’t misleading. Some are a self-employment opportunity rather than you working for a company from home. Also check what requirements there are – do you need to provide your own computer, internet connection, make phone calls? What allowances are they providing? Sign up for specific websites that provide opportunities to work from home. Clickworker – this is a website for micro jobs they look for Internet users worldwide who can, for example, create or correct texts, participate in surveys or search and categorise data for them you get paid per job. Become a Virtual Assistant – if you have an office administration background you could pick up odd jobs or even a full time job if you are lucky being someones virtual assistant. Write a blog – like this one and get enough sponsors or people to click on it to make money or persuade a company to pay you to review their products. Affiliate Marketing is where a company pays you a commission for referring business to them. The commission is only valid if the sale is completed. Affiliate Sales is where you sign up to a company to sell their products. You earn a commission on what you sell. Think Avon, Nutrimetics or Intimo. This does sound very dodgy but there are some legitimate ways to make money. One of the latest crazes is to delve into the world of Cryptocurrency and one of the hottest properties at the moment is Bitcoin training. I have done some research and there are a lot of companies out there but one that I found that seems legitimate and transparent is USI-Tech. Basically you invest money into BitCoin then purchase an investment pack from USI-Tech and over 140 days there is a guaranteed 1% average profit per day return. USI-Tech Review – 37x Your Bitcoin in 3 Years – a Scam? Can You Earn Bitcoin With USI-Tech? DISCLAIMER – Please make sure you do the appropriate research to determine if this is the right choice for you in your circumstances. I am still looking for the illusive work from home position that allows me to continue my lifestyle as well as be at home. Most stay at home mums that I have spoken to seem to have a number of the above things on the boil to supplement their income but keep in mind that only one of the options above actually may have a guaranteed income and that would be success in obtaining employment with a company that is happy for you to work from home. Still hunting for the ultimate one, if you have any suggestions or experience in the above please leave a comment below. Nice write-up, good to read it.